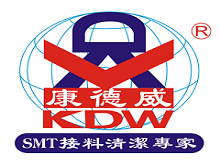 KDW is the leading manufacturer of Special SMT Splice Tape Products in China today. Our Design and Engineering team is committed to designing SMT Special Black Splice Tape to improve the products we offer. 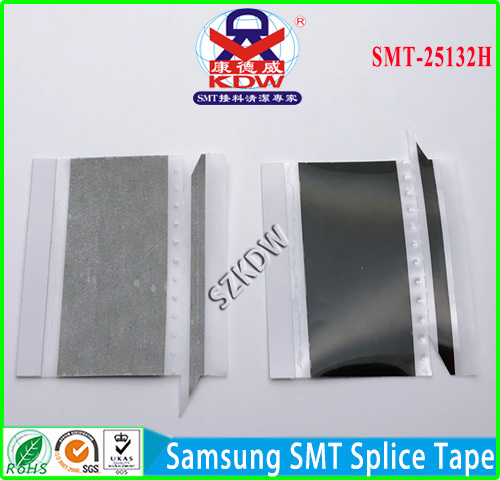 One of the special splice tapes designed by KDW is the 32mm SMT Special Splice Tape. This special splice tape is suitable for Hitachi, Samsung, Panasonic and Fuji SMT Feeders Units. The 32mm SMT Special Splice Tape part number is SMT-2532. The 32mm SMT Special Splice Tape part number is SMT-2532. SMT-3532 SMT Special Splice Tape can be purchased in a variety of colors, choose from Yellow, Blue and Black colors. SMT-3532 is available in packaging containing 250 pieces per box. Looking for ideal SMT Special Black Splice Tape Manufacturer & supplier ? We have a wide selection at great prices to help you get creative. All the SMT Special Splicing Tape are quality guaranteed. We are China Origin Factory of 32mm Special Splice Tape. If you have any question, please feel free to contact us.